By Alan Green in IMC Exploration Group (IMCP) on 15th November 2018 . 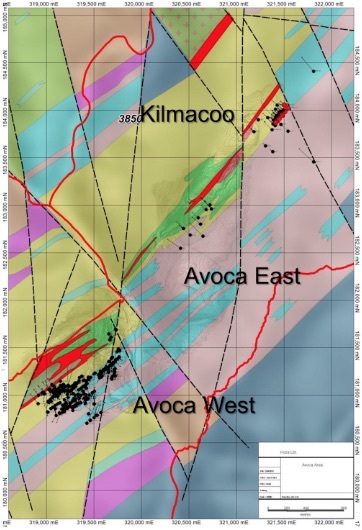 IMC Exploration Group Plc announces that priority drilling has commenced a drilling programme on its highly prospective Avoca property, PL 3849 in Co. Wicklow, Ireland. This prospecting licence lies on the Avoca mineralised belt and on its interpreted NE extension located in the core of the Caledonian para-tectonic belt of SE Ireland.